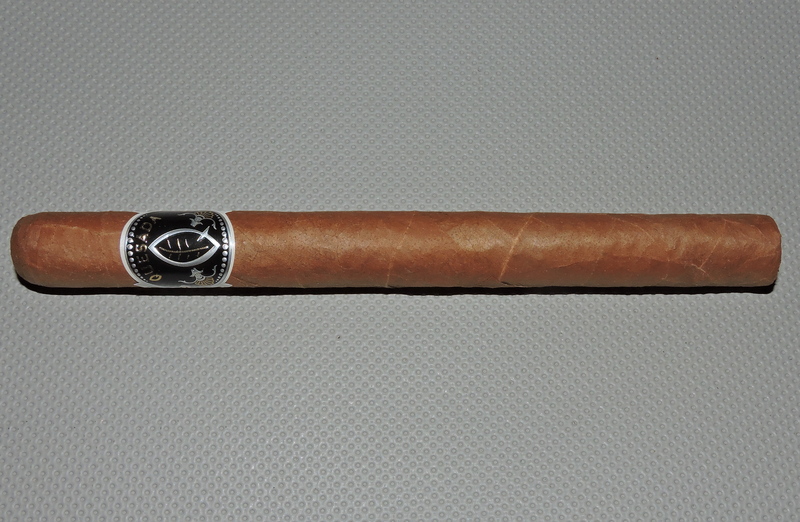 Back in 2011, Quesada Cigars brought a cigar to ProCigar called the Quesada Seleccion España. This was a cigar originally intended for the Spanish market, but it didn’t take long for many U.S. retailers to want to the cigar. As the demand grew for the España, Quesada Cigars had difficulty in keeping up with demand due to the availability of the cigar’s Ecuadorian Arapiraca wrapper. The Quesadas started playing with the blend and came across another limited wrapper from Jalapa. Using the España blend as a base, the Jalapa wrapper was added and the Quesada Jalapa was born. Ultimately, the limited availability of the Jalapa wrapper has made the Quesada Jalapa an even more limited cigar. The Quesada Jalapa is going to deliver a different experience than its España cousin. The Jalapa wrapper adds a natural tobacco note that at times exhibits a near raw sugar cane sweetness. There are also notes of pepper, cedar, and floral notes. When I smoked the Robusto, that size delivered a rich nut flavor as well. Overall a nice cigar and one that smokes flavorful from start to finish. If you can track these down, it’s worthy of a box split.